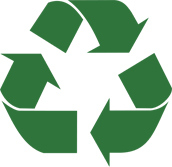 Sell us your Scrap Metals! 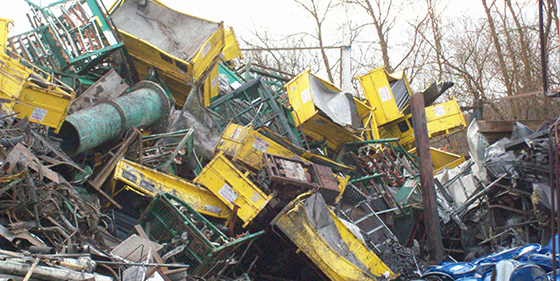 We buy almost any type of scrap metal, which we then prepare for recycling at our centre in Swindon. Top prices are paid for scrap metals that are delivered to us as our prices remain highly competitive, you will receive instant payment by BACs or cheque. We accept metals from domestic customers, construction companies, local tradesmen, industrial customers and much more. We also carry out cable granulation on-site. The cable is weighed and graded to give you an accurate payment. 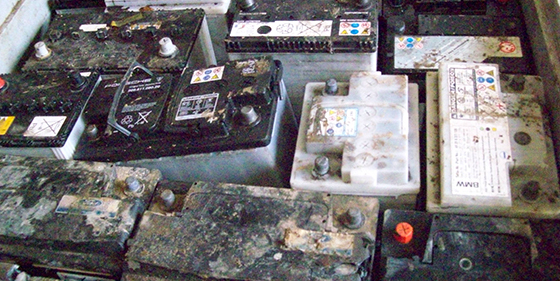 Car batteries and catalytic converters are also accepted for recycling. If you are interested in buying from us please also contact us.